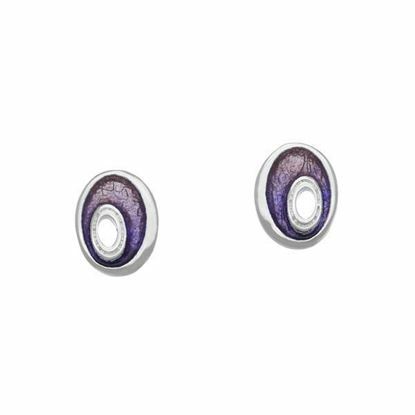 Stylish stud earrings available in sterling silver and hand enamelled in the amazing colours of Sirocco - also available in 9 other colour ways. 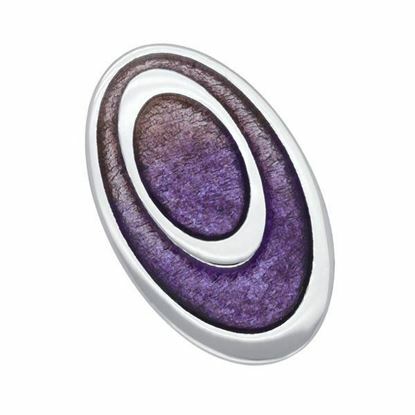 A stunning brooch from our 'Arctic' collection hand enamelled in the amazing colours of Sirocco - also available in 9 other colour ways. 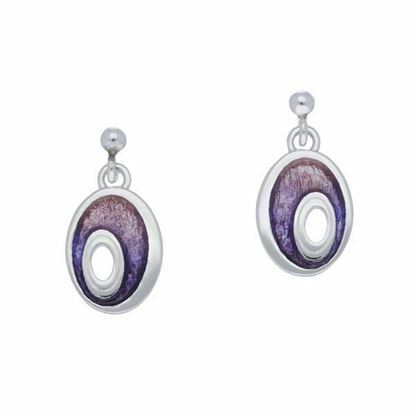 These drop earrings from our 'Arctic' collection are available in sterling silver and enamelled in Oasis, also with a selection of 9 other colour ways. 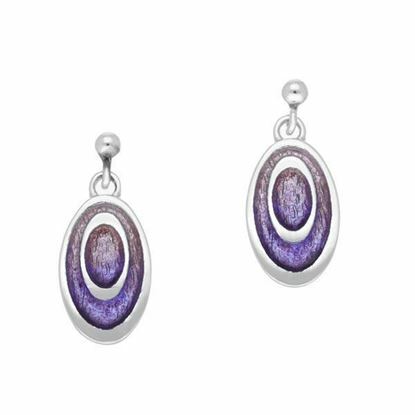 These sophisticated short drop earrings from 'Arctic' combine sterling silver with hand enamelling in the colour of Oasis - also available in 9 other colour ways. These intricate stud earrings from 'Arctic' combine sterling silver with enamel in the colour of Oasis - also available in 9 other attractive colour ways. 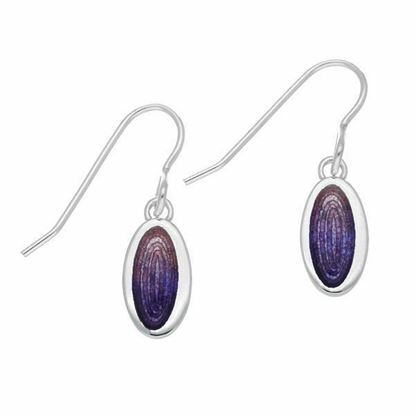 Elegant drop earrings offered in sterling silver and hand enamelled in the vibrant colourings of Sirocco - also available in 9 other colour ways. 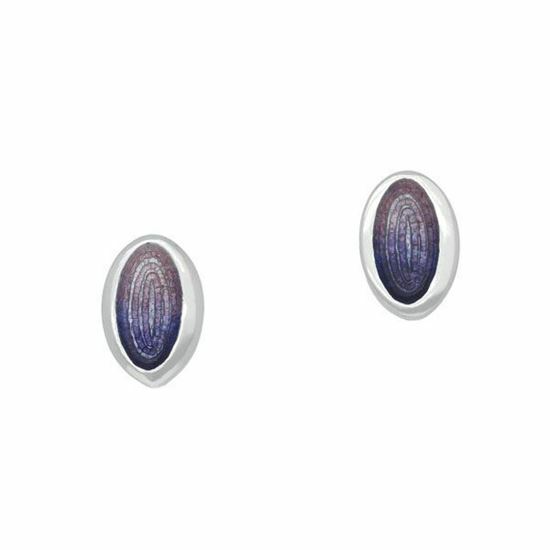 Delicate stud earrings crafted in sterling silver and enamelled in the bold colourings of Sirocco - also available in 9 other colour ways. 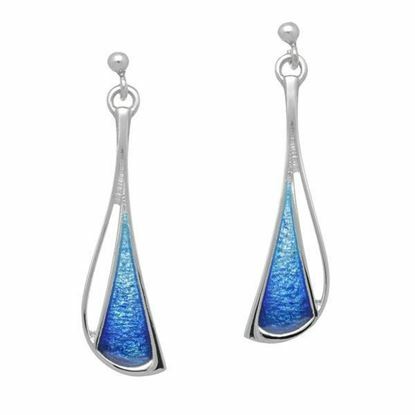 Striking drop earrings available in sterling silver and hand enamelled in the aquatic colourings of Sirocco - also available in 9 other colour ways. 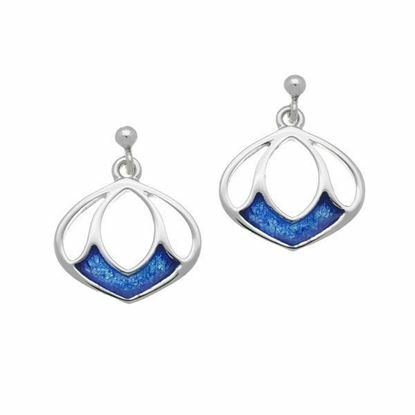 Detailed drop earrings crafted in sterling silver and enamelled in the vibrant colourings of Sirocco - also available in 9 other colour ways. 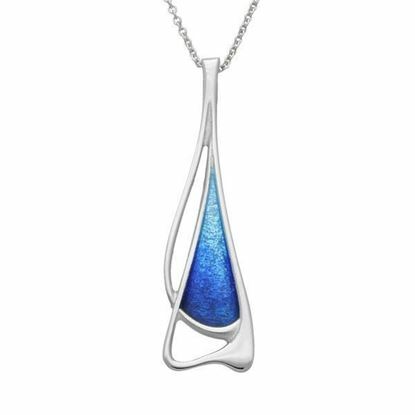 This stylish elongated pendant from our 'Arctic' collection is crafted in sterling silver and hand enamelled in the colour of Oasis - also available in 9 other colour ways. 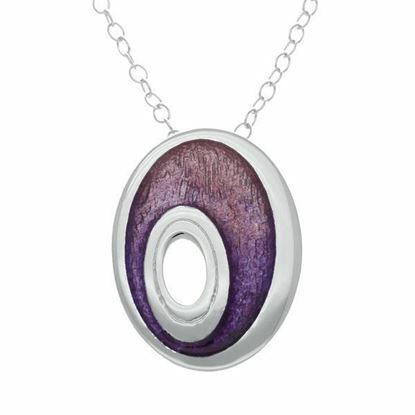 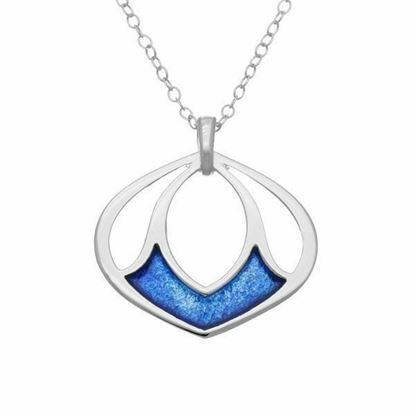 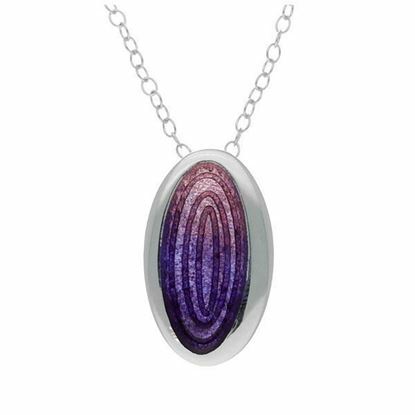 This striking pendant crafted in sterling silver is enhanced with hand enamelling in the vibrant colourings of Sirocco - also available in 9 other colour ways. 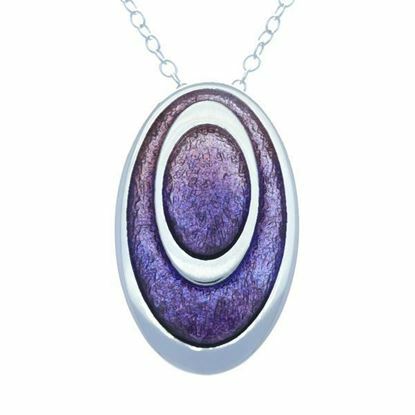 This detailed pendant is crafted in sterling silver with eye-catching hand enamelling in the colour way Sirocco - also available in 9 other colour ways. 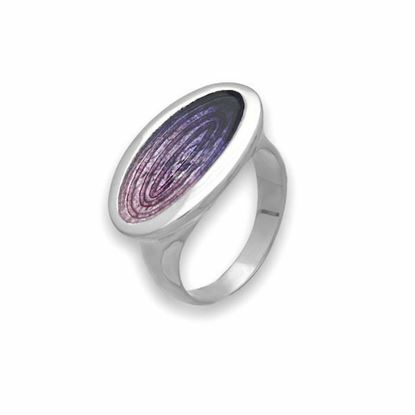 An eye-catching ring from our 'Arctic' collection, crafted in Sterling Silver and complemented with hand enamel in the colour of Sirocco - also available in 9 other colour ways.